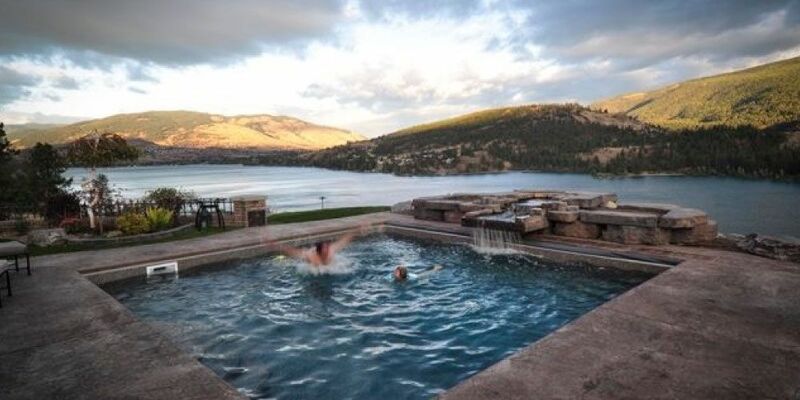 Who says we can't all have waterfront property? 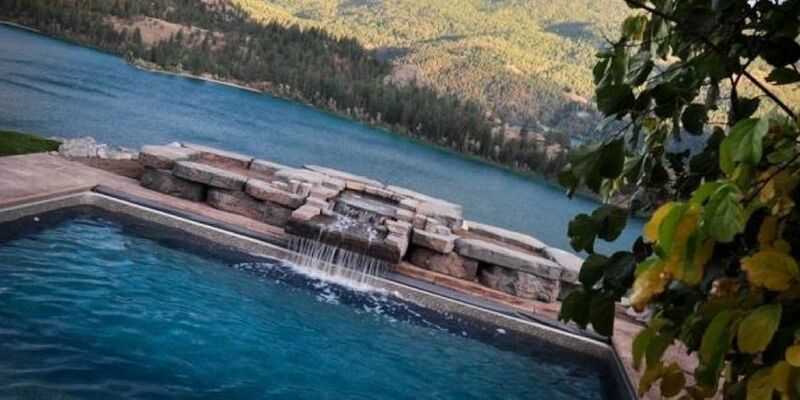 Let us transform your property into an oasis with a beautiful, custom-designed water feature in the Okanagan Valley, which will bring years of relaxation and outdoor living to you, your family and your friends. 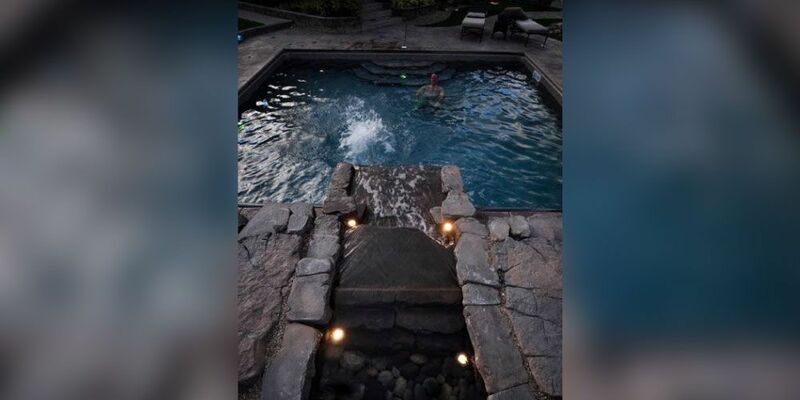 Imagine Pools & Waterscapes can transform your backyard or pool by designing a water feature that will take you away to your own personal retreat. The space around your pool should also make your experience enjoyable, both during the day and the night. 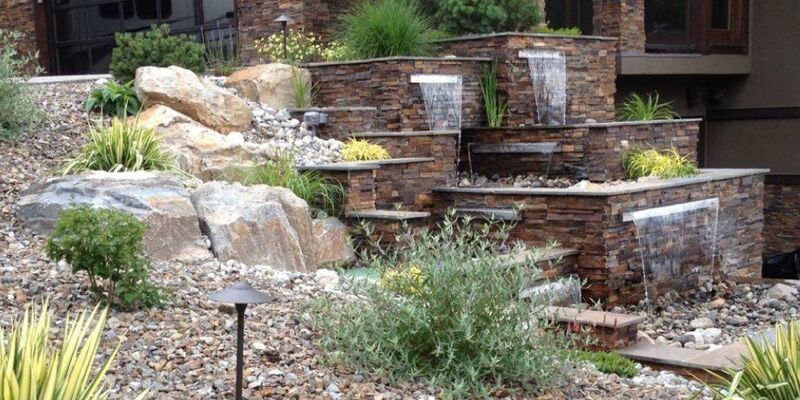 Nokomis Landscaping is a full service landscape company that has served residential and commercial clients in communities throughout the Okanagan since 2005. Follow the link below to learn more. We’re more than happy to discuss your ideas with you or answer any questions you may have at any time of year.